Vitamin C is a powerful antioxidant. It protects against heart disease, aids in iron absorption, decreases cholesterol and protects against a variety of cancers. Studies have also shown it to be beneficial in the treatment of some cancer related toxicities including nausea, vomiting, fatigue and appetite loss. 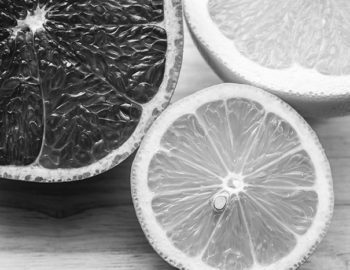 Vitamin C has also been shown to improve malaise, fatigue, and depression, as well as aiding in the reduction of symptoms related to Epstein-Barr Virus, Lyme, chronic fatigue, and some autoimmune infections. Starting price for this crafted therapy is $199.